Raise a glass for an Anzac. Run for an Anzac. Camp under the stars for an Anzac. Is there anything Australians won’t do to keep the Anzac legend at the centre of our national story? But standing firm on the other side of the Anzac enthusiasts is a chorus of critics claiming that the appetite for Anzac is militarising our history and indoctrinating our children. So how are we to make sense of this struggle over how we remember the Great War? 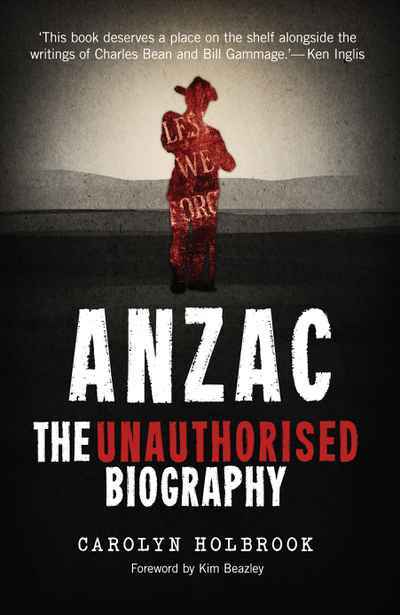 Anzac, the Unauthorised Biography cuts through the clamour to provide a much-needed historical perspective on the battle over Anzac. It traces how, since 1915, Australia’s memory of the Great War has declined and surged, reflecting the varied and complex history of the Australian nation itself. 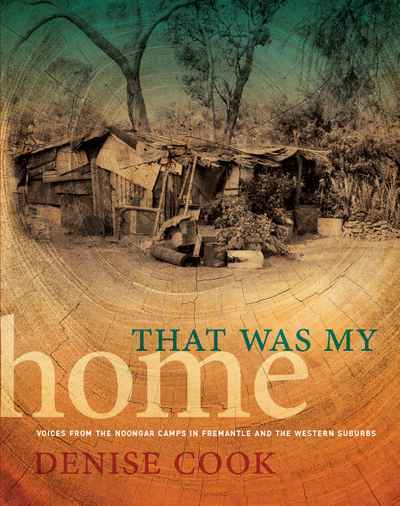 Most importantly, it asks why so many Australians persist with the fiction that the nation was born on 25 April 1915. 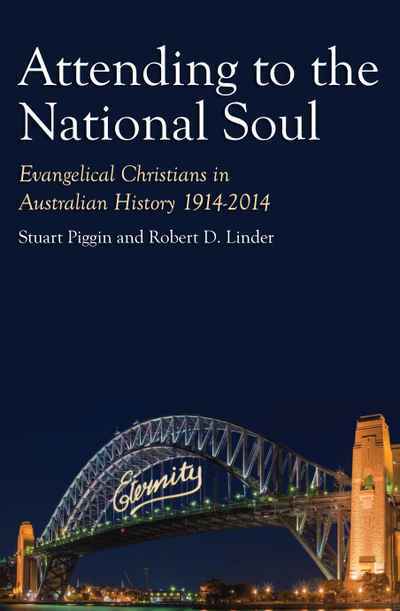 Joint-Winner of the NSW Premier's History Awards Australian First World War History Prize. 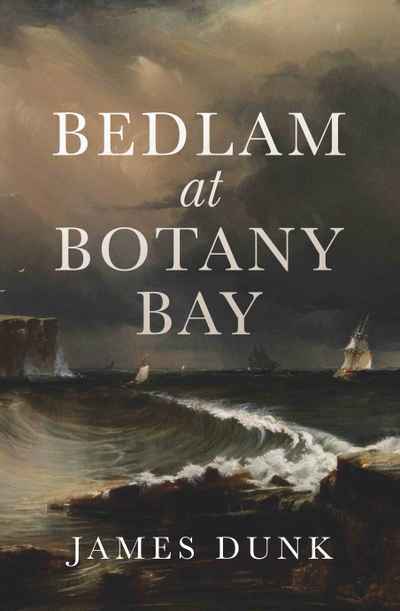 Winner of the Queensland Literary Awards History Book Award. 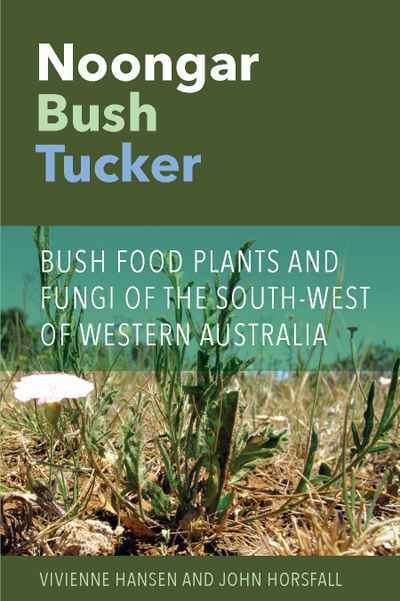 Shortlisted for the CHASS Australia Book prize and the Asher Award. 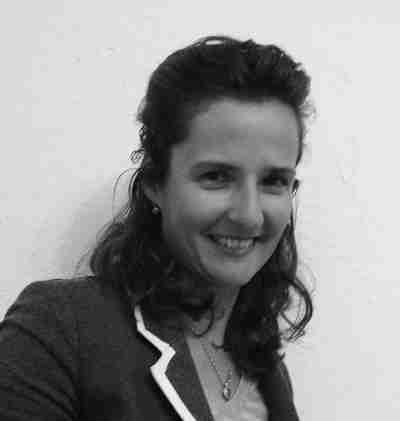 Carolyn Holbrook is the author of 'Anzac, the Unauthorised Biography' (NewSouth) and a research fellow at Monash University. She is a former journalist and policy adviser in federal government.